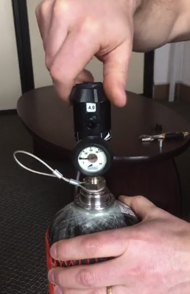 For Himalayan Mountaineers, Summit Oxygen has developed two complete supplementary oxygen systems for use by extreme high altitude mountaineers, the Standard and Elite systems. 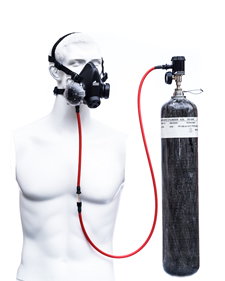 Each consists of an ultralight oxygen cylinder, regulator or reducer and face-mask. 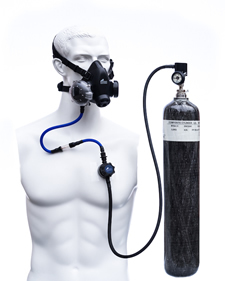 consists of our Himalayan Oxygen Cylinder, Himalayan Regulator on the cylinder and Himalayan Facemask. is aimed at the experienced high altitude mountaineer, guide and Sherpa who want great control over their oxygen flow rate.